Premature and/or excessive lightening of the paint colour that typically occurs on surfaces with a southern exposure. Fading/poor colour retention can also be a result of chalking of the paint film. 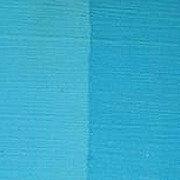 When fading/poor colour retention is a result of chalking, it is necessary to remove as much of the chalk as possible. When fading/poor colour retention is a result of alkali “burn,” the surface should first be primed with an alkali-resistant primer before applying the finish coat. 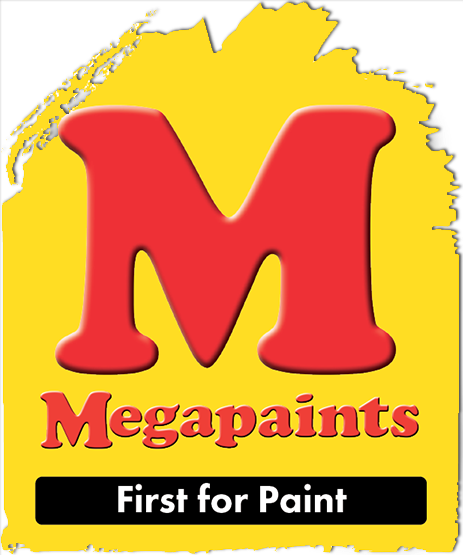 When repainting, be sure to use a high-quality exterior paint and colours that are recommended for exterior use.